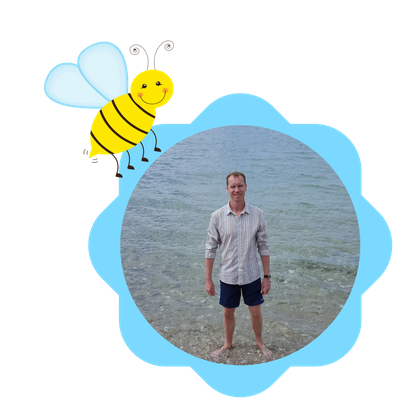 Daddy Bee aka Dave has recently retrained as a Primary School Teacher and is enjoying is new role. Daddy Bee is a successful basketball player and a reluctant camper. Dave is most looking forward to sites, sounds, smells and tastes of different foods and scenes that we will be experiencing. The thing Dave is going to miss most about home is relaxing in the garden and walks around our beautiful countryside. The thing Molly and Sophie love most about Daddy Bee is cuddles, going on scary rides and that his favourite colour is blue! Molly Bee is 8 years old. She is a keen ballet dancer and swimmer, loves learning and trying new things. Molly is most looking forward to visiting the Elephant Sanctuary in Chang Mai. The thing Molly is going to miss most about home is her friends, spending her Summer in Aberdaron and her toys. 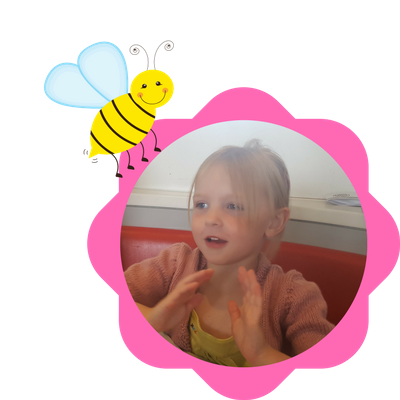 Sophie Bee says the thing loves most about Molly Bee is that her favourite colour is violet! 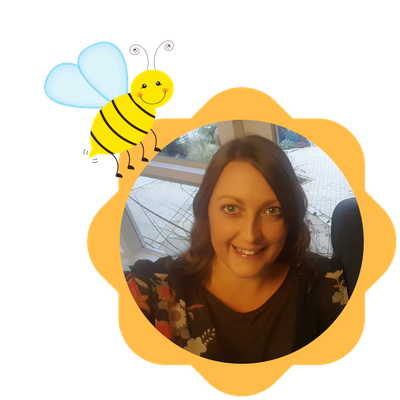 Mummy Bee aka Sarah is a Virtual Assistant and has her own company Banks’ Business Solutions. She love reading, coffee mornings with her mummy friends and going to the spa with her best friend. Sarah is most looking forward to snorkelling in Thailand, going back to New Zealand and showing the girls where Dave proposed and exploring the rain forests of Tasmania. The thing Sarah is going to miss most about home is her friends, Aberdaron and yoga. The thing Molly and Sophie love most about Mummy Bee is cuddles, making cakes and that her favourite colour is dark purple! Sophie Bee is 4 years old. She love playing with her friends, dressing up and trampolining at our local trampoline park. Sophie is most looking forward to seeing her old friend from toddler group in New Zealand. The thing Sophie is going miss about home is her friends and her toys. Molly Bee says the thing loves most about Sophie Bee is her really good ideas for games and that her favourite colours are pink, purple, gold and silver!